Why wait for the visit of Bradford City in the League Cup semi-final to put on an impressive display at Villa Park? 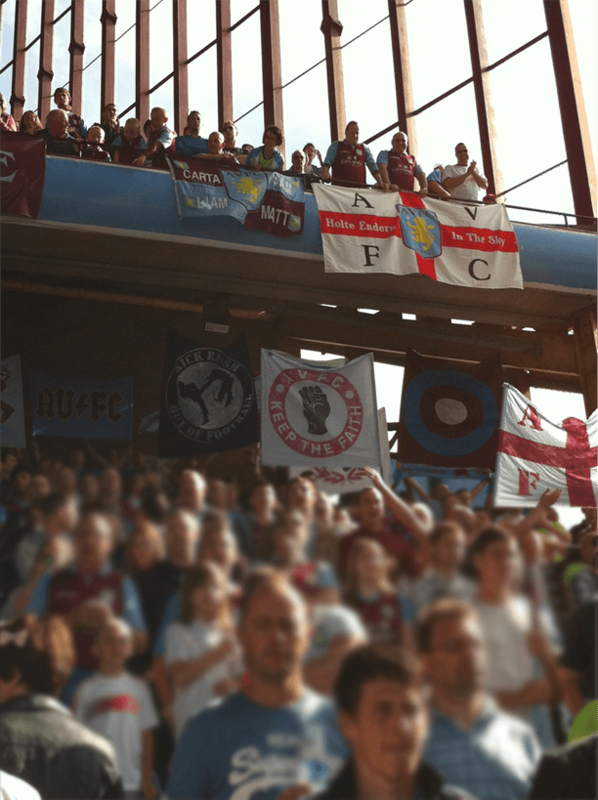 At that game, the club are issuing free flags to all fans to help build-up an atmosphere, but if you’re going to the forthcoming Boxing Day clash with Spurs at Villa Park, you can get into the mood earlier. If you’re sitting in the back rows of L7 and L8 of the Holte End you’ll probably find a streamer or confetti on your seat for you to join in a display by Villa’s ultra group Brigada 1874. Below is a statement by the group on their plans for the match. For the game against Spurs on boxing day we’ve organised a streamer and confetti display to cover the back half of L8 and L7. On your seat you will find either a streamer or a bag of confetti. 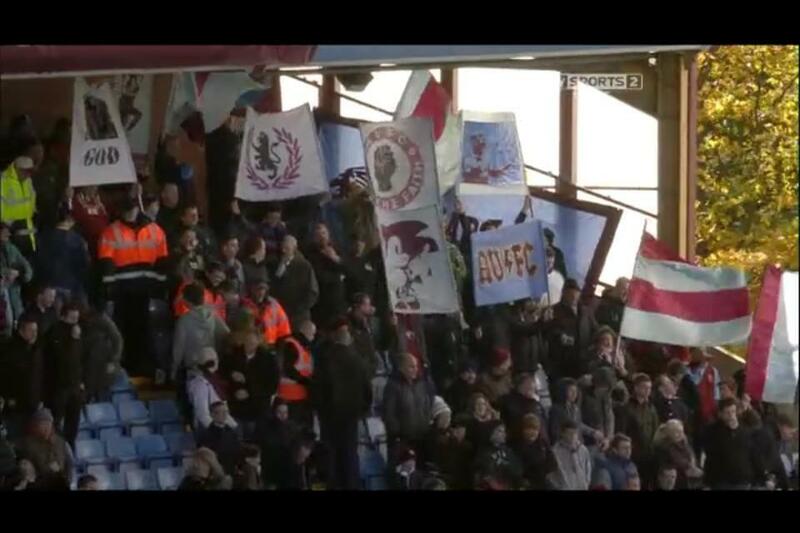 As the players run towards the Holte End look for the large flag being waved at the middle section of L7, by the concourse. When it waves remove the confetti from the bag and throw the confetti in the air. If you have a streamer, unravel a metre or so off the end before throwing it. To make the biggest visual impact it’s important that the streamers and confetti are thrown at the same time. We really appreciate everyone’s help in making this display work.